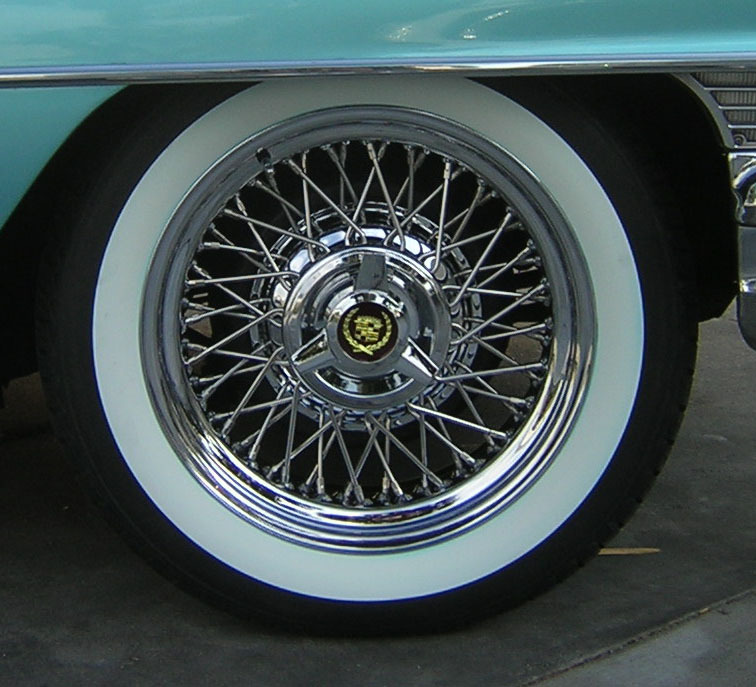 MAC DADDY Reproduction Kelsey Hayes style spoke wheels for Cadillacs. 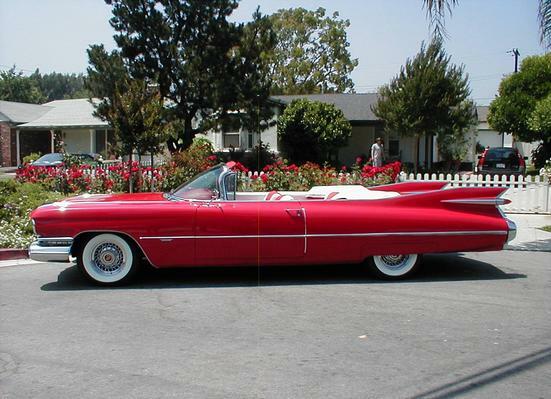 These wheels were used by Cadillac as stock equipment and as an option for Cadillacs by dealers from 1953-1964. 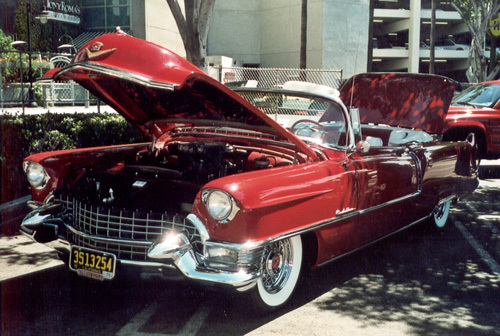 We make them for Cadillacs from 1940-1996. Rear Wheel Drive only. 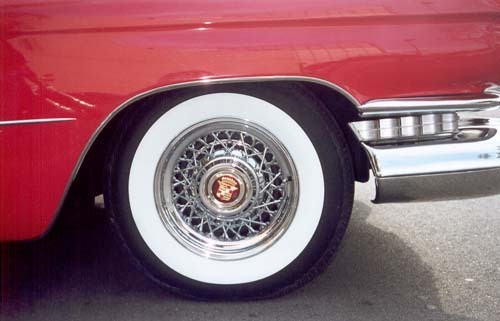 These wheels come complete with METAL caps and factory correct METAL enameled emblems. 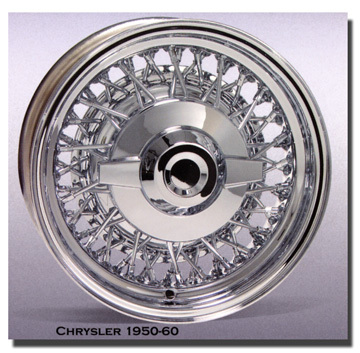 These chrome 48 spoke wheels with caps and emblems usually cost $4,500 plus tax in our dealer network. 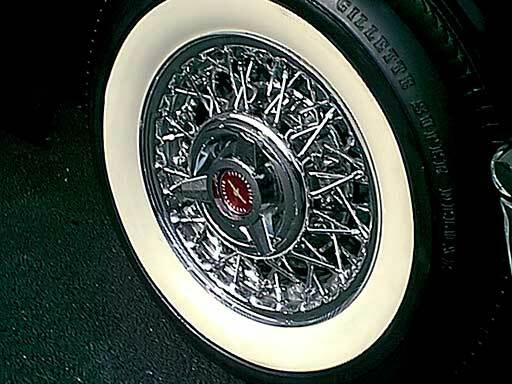 Get 48 spoke chrome sets for $2,850. 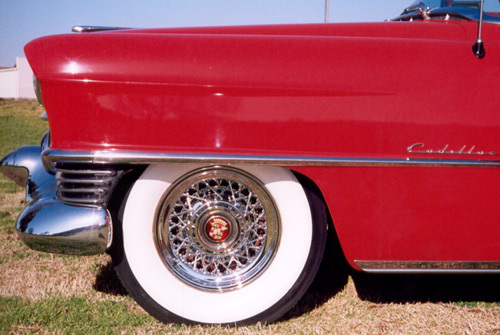 Get stainless 48 spoke sets for $3,825. 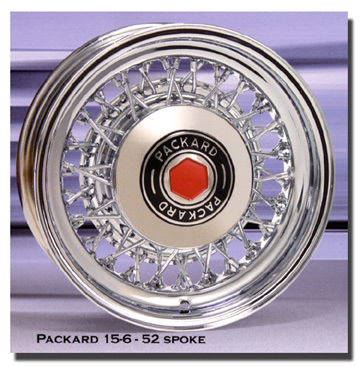 Get 8 more spokes per wheel with 56 chrome spoke wheel sets at $3,025. 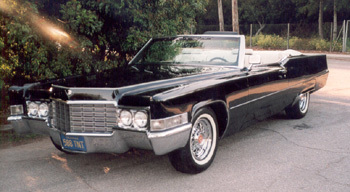 Get a set in stainless with 56 spoke wheels at $4,025 for extra strength for 1964 up Cads. All COMPLETE sets. CAL and GA RESIDENTS ADD 9.25%.Shipping add $175 to your door! REMEMBER.. competitors sell their caps separately... we don't. A great Savings! 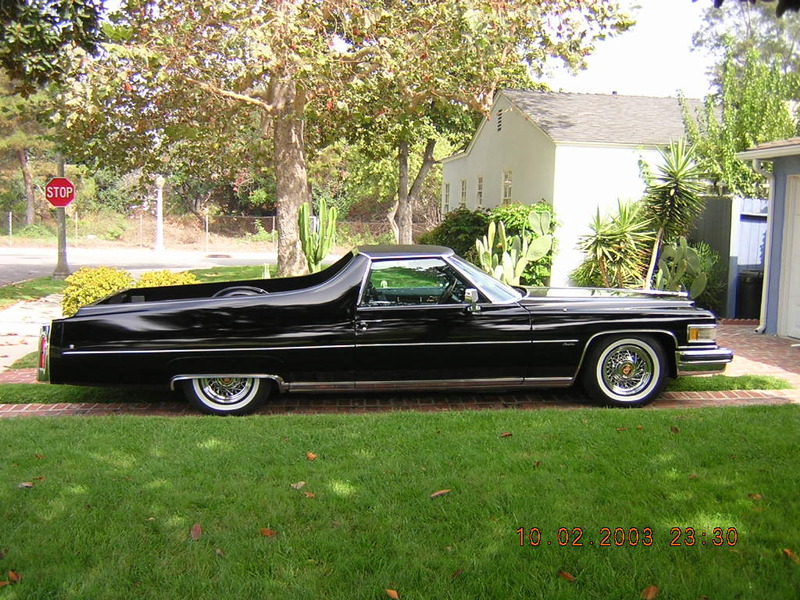 These are correct and built to fit rear wheel drive Cadillacs. 5th Wheels available for spares or Continental kits.. CALL if you have ANY questions...we'll figure it out! Payment done by Credit Card or PAY PAL. STAINLESS These wheels are "HAND MADE". They are NOT the ones you see advertised in Hemmings Motor News... or by my competition.They are NOT the cheap Chinese version that many companies sell...AND THAT ARE ON 2 MONTH BACK ORDER. Each piece is individually plated 4 times! The cheap wheels are built then dunked once. We don't give you a garbage wheel. and the wheels will never leak air. The spokes are trued and never need to be retrued or tightened. THESE WHEELS ARE OF SUPERIOR QUALITY. And are not advertised anywhere else. Remember.. no plastic caps... no plastic emblems.. 48 spokes.. American Hand made. STAINLESS STEEL SPOKES ADD 1000 FOR SET! Never use fix a flat to temporarily repair your flat...chemicals destroy setting material inside rim ! Only use soapy water to install tire to wheel ! AVAILABLE IN SIZES 15-18 INCHES. PRICES SHOWN ARE FOR THE 15 INCH VERSION. ADD $1,000 FOR STAINLESS SPOKES. TO UPGRADE TO STAINLESS STEEL SPOKES.. ADD $800 FOR THE SET. 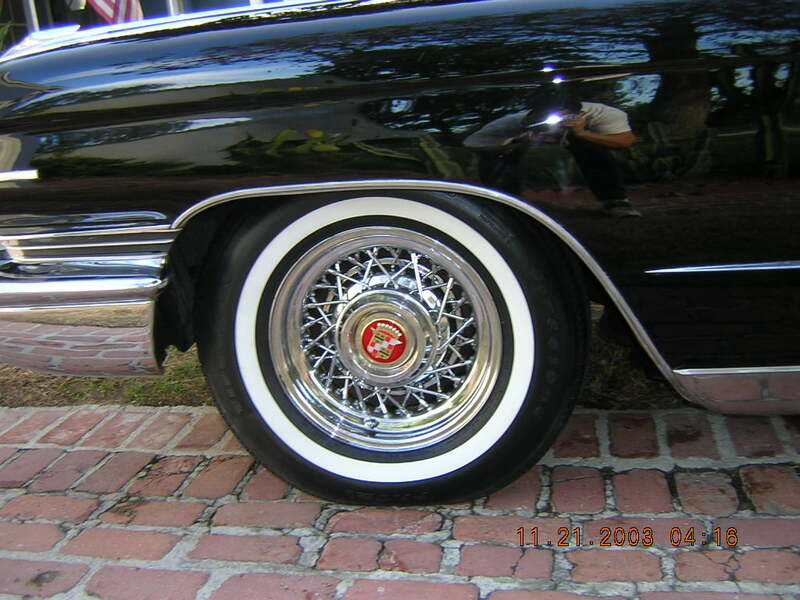 18 inch wheels are $3,650 plus $200 shipping in Chrome. Stainless are 1,000 more... AND ADVISED on larger wheels. Wheels take about 4 weeks to build and are 18x 8 with a 4 inch back space. FITMENT to your application is ON YOU. Every brake set up you use is different. California residents must pay tax. 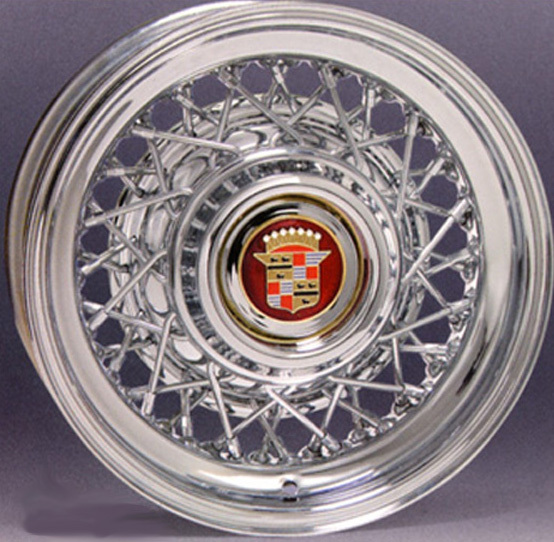 We are the ONLY maker of traditional larger size Cadillac Wire wheels. Call for 20 inch wheel pricing. 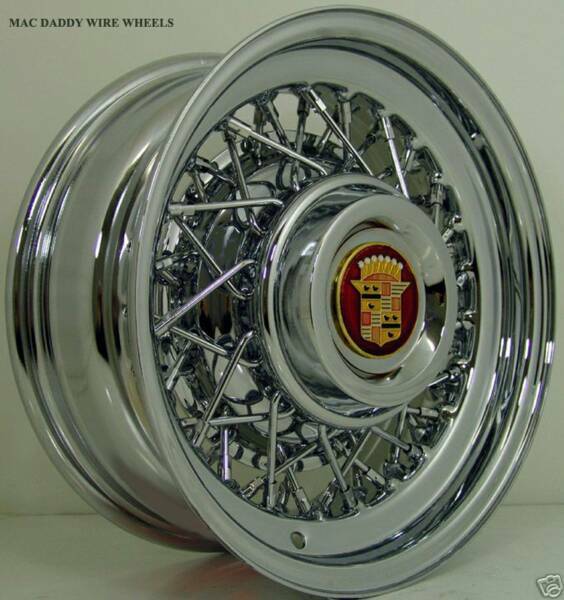 MAC DADDY CADILLAC WIRE WHEELS...HAND MADE, ALL AMERICAN STEEL. IF A COMPANY SELLS TIRES AND WIRES.... THEY MAKE NEITHER!! !